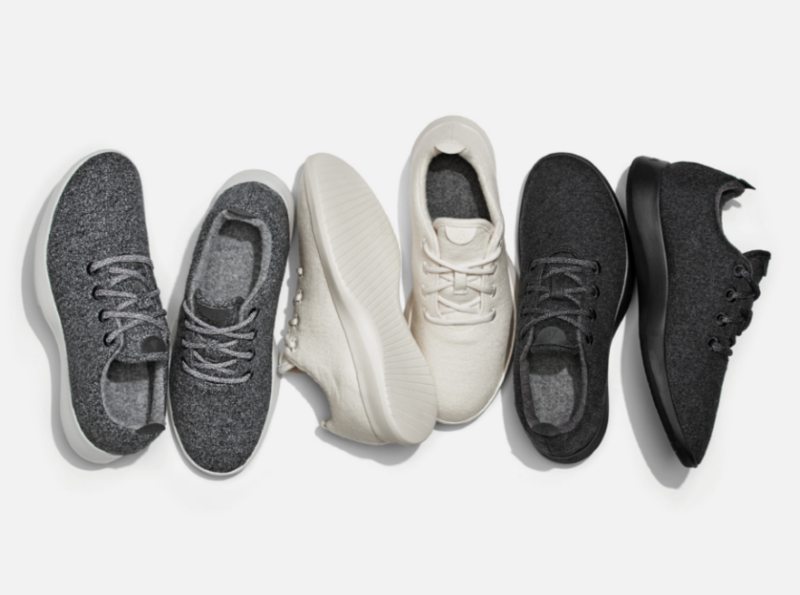 Performance sneakers made from wool sound too warm and itchy to be true, so we were intrigued when Allbirds took to Kickstarter to pitch their Wool Runners to the world back in 2014—and reached their maximum target in just five days. When you think about this classic example of an old material put to new use, however, it makes sense. The Wool Runners are made from superfine merino wool, a natural material with odor minimizing, temperature regulating and moisture wicking properties. In short, wool should theoretically solve all gross footwear needs, making the material a surprisingly appropriate choice for performance sneakers. 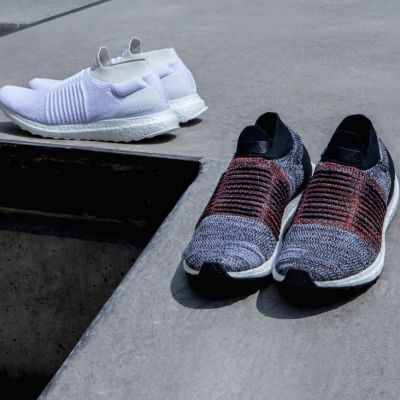 Stemming from years of playing professional soccer, coming to the realization that the footwear industry is all around dirty, and taking inspiration from his home country of New Zealand, Allbirds Co-Founder Tim Brown set out to create a sustainable footwear option. 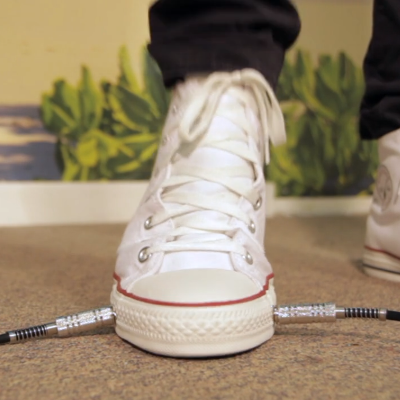 After testing the market through his 2014 Kickstarter campaign, Brown teamed up with his co-founder, Joey Zwillinger, a renewables expert, to fine tune initial samples and get the sustainable sneakers to market on a larger scale. Today, three years after their initial Kickstarter campaign, Allbirds announced the opening of their new New York City storefront, proving materials innovation and selection can make or break a company. Core77: How did you determine wool was a high-performing material for sneakers? 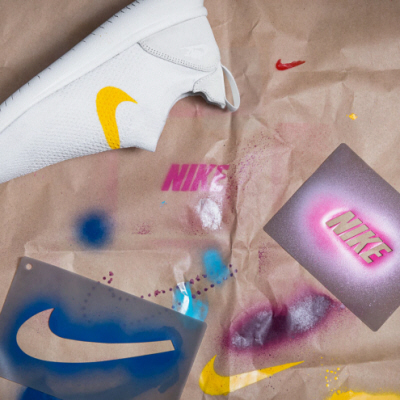 What was the process that went into making the first prototypes? Tim Brown: My first ever visit to a shoe factory made it clear that the industry relied almost entirely on synthetics and nasty leathers to make shoes. Coming from the land of 29 million sheep (New Zealand, I had the insight that merino wool might be able to make a shoe that was both more comfortable and better for the environment than anything else that existed. I thought it would be simple to find a material to execute this vision, and I was very surprised to find that it didn't exist. Creating one, with the help of a grant from the New Zealand wool industry and a world leading research lab, took nearly two years. What were the main challenges you faced in the early stages of Allbirds? Are there any challenges you still face today? My Co-Founder and I had to overcome many hurdles in the product development phase. Literally no one had made woolen shoes before. Taking our 17.5 micron superfine NZ merino that is typically used in fine suits by some of the finest fashion brands in the world and then turning it into a shoe was a relentless process of trial and error. Making a shoe, and in the type of simple design we favor, is in and of itself hard. Doing it with a new sustainable material innovation was something else all together, and we went through hundreds and hundreds of prototypes. Part of the beauty of being direct-to-consumer is that we're really able to listen to our customers and apply their feedback to development, as we did with our Wool Runner, which we've tweaked nearly 25 times since launch. For us, it's about always striving to find a better way of doing things. You choose to avoid obvious branding on your products, which is especially rare in the sneaker industry. Can you explain your decision to move forward with a "no branding" branding strategy? In my time playing professional soccer, I was inundated with tons of sports gear, often covered in logos. These products had gone beyond any real functionality and just become an extension of those companies' brand marketing. My style has always been more minimal, so I was really looking to create a product that blended great design with a universal functionality. At Allbirds, we've created a silhouette, a shape, and a visual language that really stands out, and I think it does that by whispering when everyone else is screaming. Do you have any advice for designers thinking about developing a non-traditional product? Try. Start. Make. Trust your instincts. Most people talk about doing things and never do them. It is always harder to do something well than you think, and great design, certainly in the context of product, is a contact sport. Picking a meaningful problem is usually a great way to find the energy to drive through the inevitable hurdles and setbacks you will face. Starting tomorrow, September 14 from 11am-8pm, you can visit Allbirds's new NYC location at 68 Prince Street. 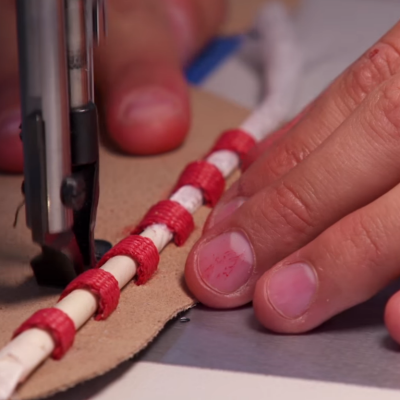 Is Designing High Performance Laceless Sneakers a Challenge?